In an ideal world, there would be no need to recharge our electronic devices. Alas, in reality, our devices still pack a battery that is hardly able to last an entire day. Most of us carry chargers or power banks as a solution for this problem. But power banks are restricted in terms of capacity and chargers are restricted by access to charging points. HP has now provided its solution for this particular problem. HP’s Powerup Backpack has a capacity of 22400mAh and has the capability to charge your laptop fully on the move. 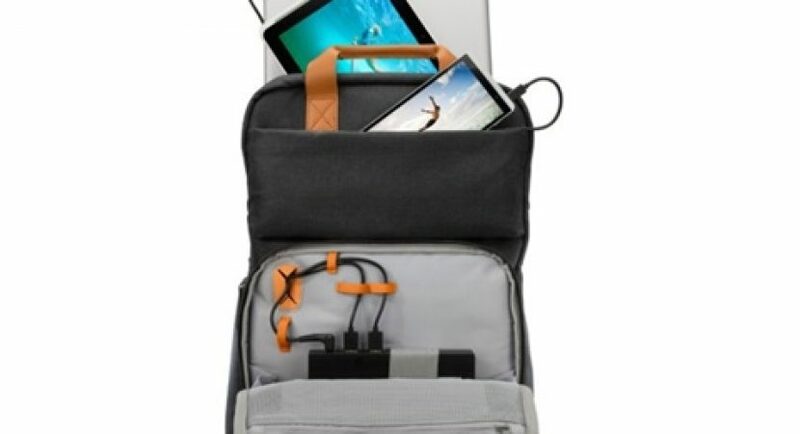 The company claims that HP’s Powerup Backpack can charge your smartphone up to 10 times and your tablet up to 3 times. 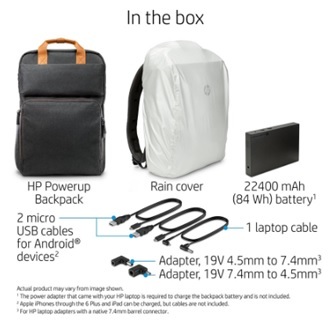 Interestingly, the new product, HP’s Powerup Backpack offers priority charging in which the user can decide which device will be charged first with the backpack. The HP’s Powerup Backpack also monitors and maintains the temperature of your devices in order to ensure they don’t get too hot. The HP Powerup Backpack features ventilated pockets, organised cable-routing and has been termed as ‘intelligent’ by the company. The company claims that the backpack meets security requirements for in-flight carry-ons. The backpack is up for pre-orders on Amazon, and costs $200 (roughly Rs. 13,400). The HP Powerup Backpack will be available from October 1. The company, the second largest PC-maker in the world after Lenovo, said last month that it will start offering computers and other hardware products on lease going ahead as it prepares itself to tackle the problem of weak PC sales. Fox Orders The Exorcist TV Series With Modern Twist!